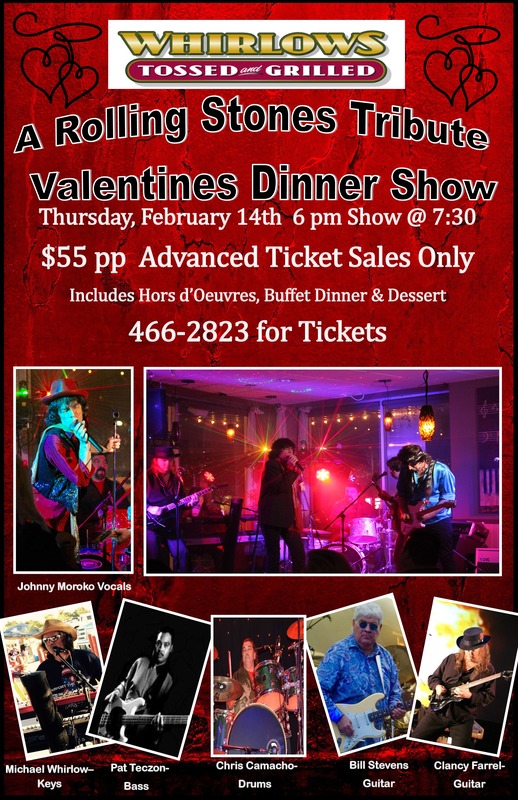 Cozy up with your special someone to live music and great food this Valentine’s Day! Enjoy a whole dinner featuring appetizer, entree, and desserts with live music! $55 per person, sold in advance only! SEATING IS LIMITED - CALL FOR RESERVATIONS at 209 466-2823! Please take a minute to send us your email address and we will keep you posted on all the exciting weekly events taking place in Stockton!